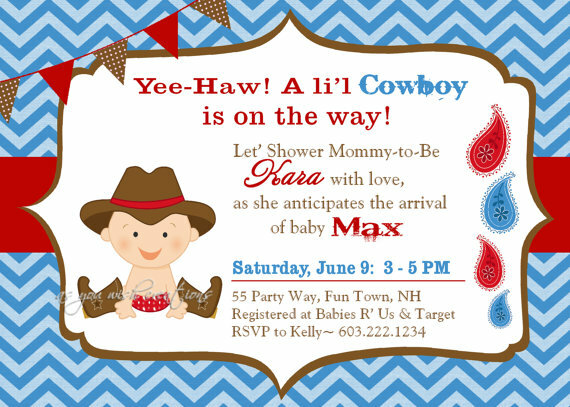 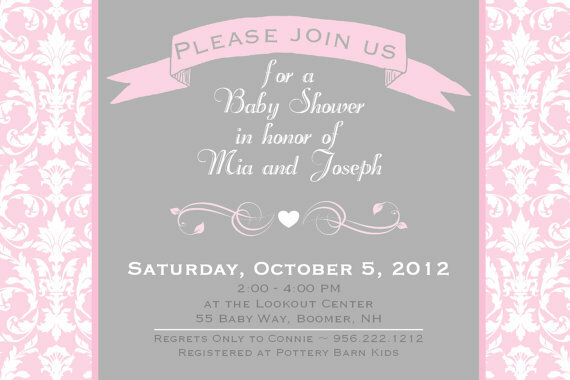 When creating your baby shower invitation, the baby shower wording is the most important part that you need to plan. 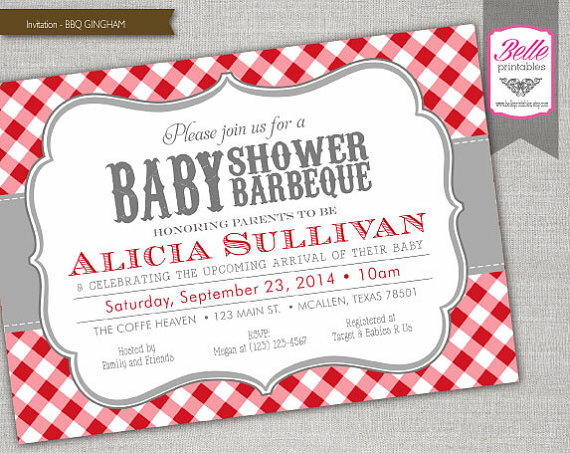 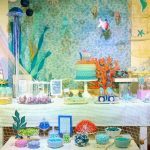 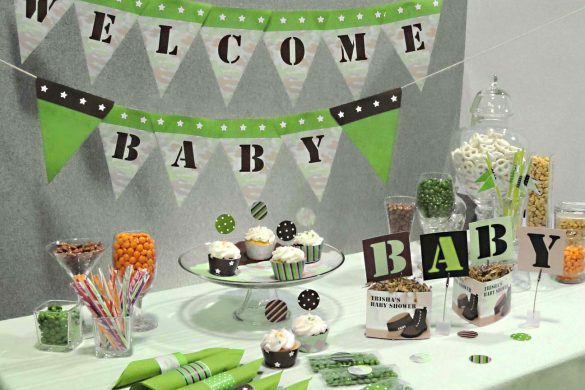 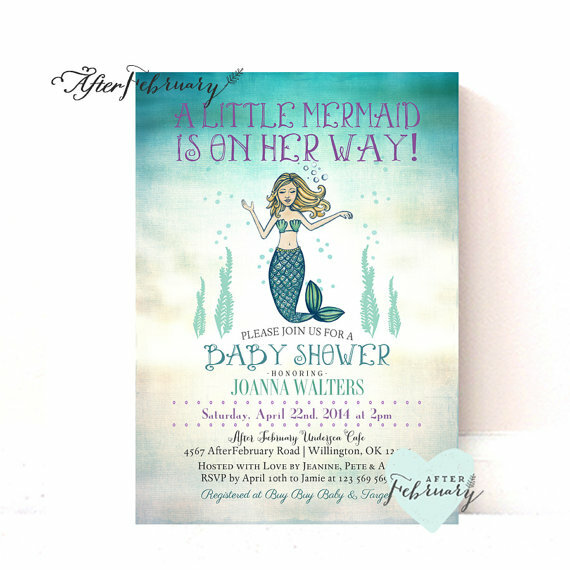 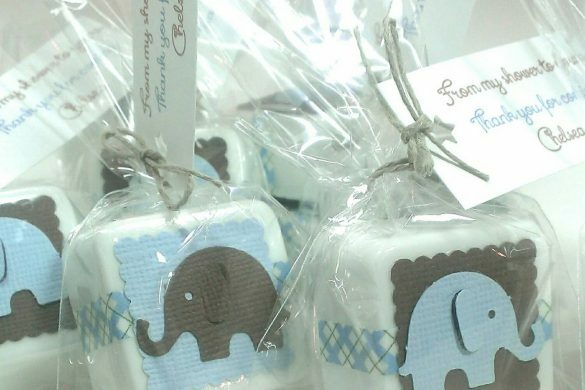 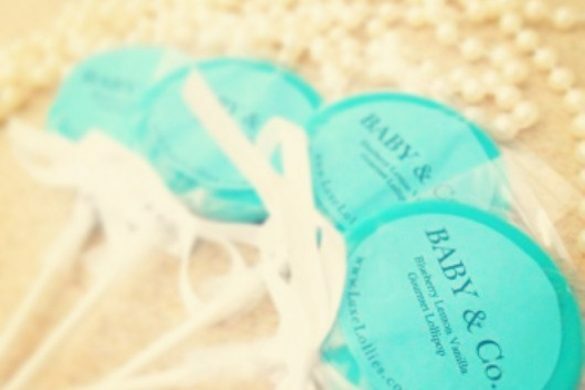 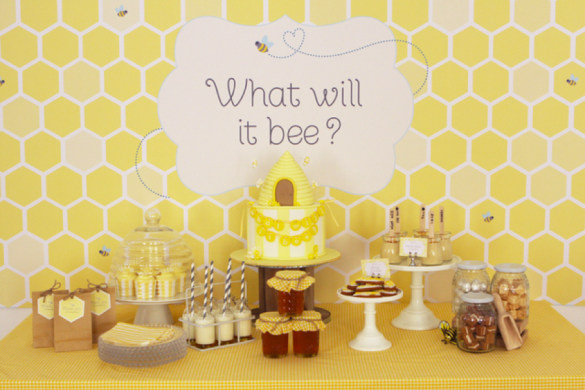 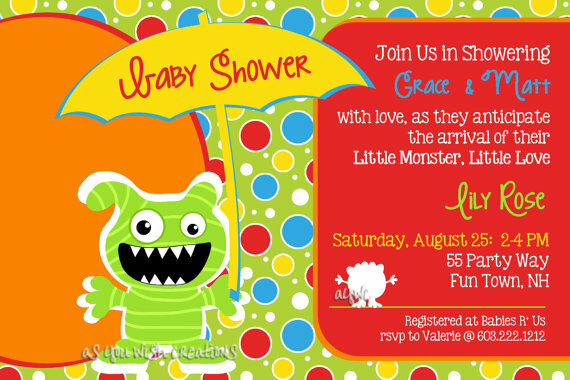 A baby shower invitation is more than an invitation for an event. 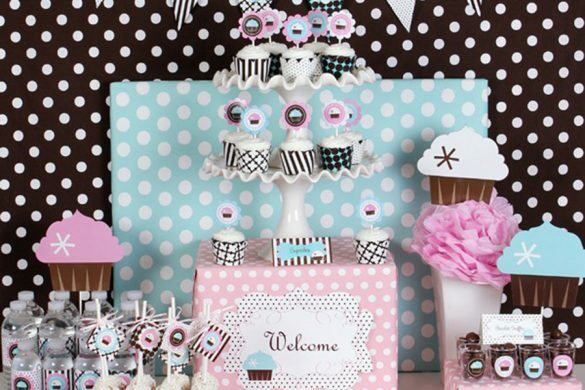 It also serves as a souvenir for the party. 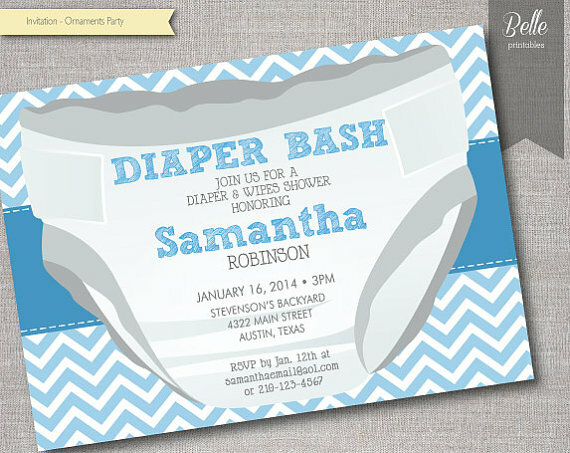 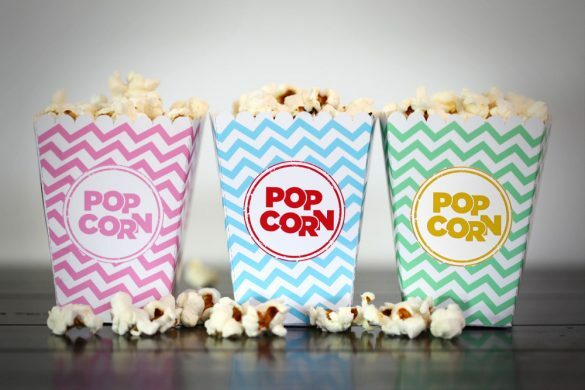 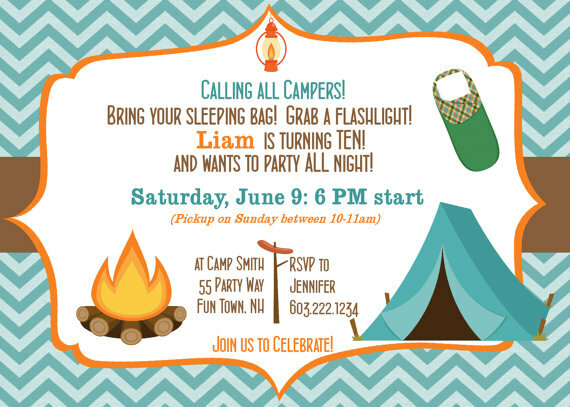 So creating the perfect invitation involves making it informative yet creative. 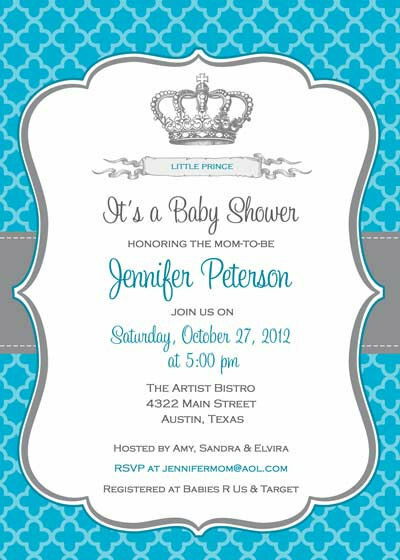 any other important details about the venue. 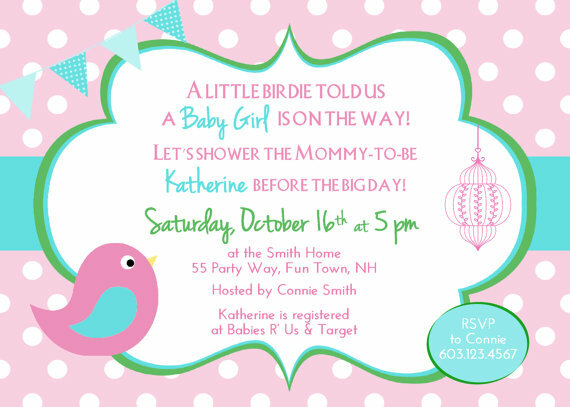 You should also include an RSVP to confirm their attendance and if they would want to ask any questions about the party. 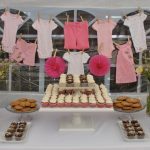 Aside from all the baby shower wording which includes the basic information about the baby shower party, you can add a short dedication. 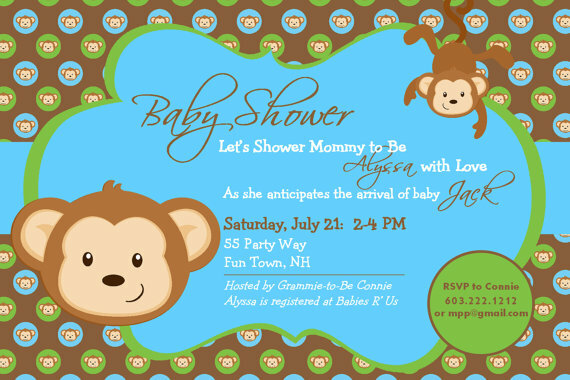 Now that your the baby shower wording is done. 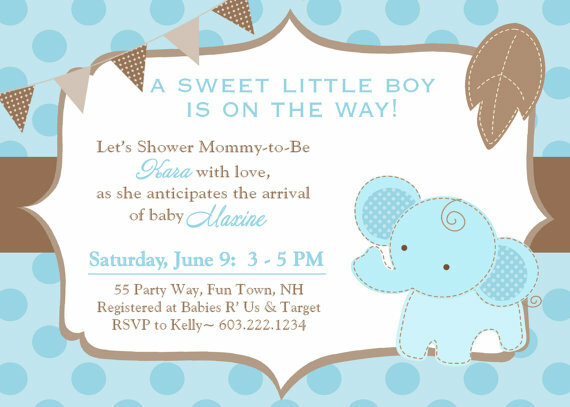 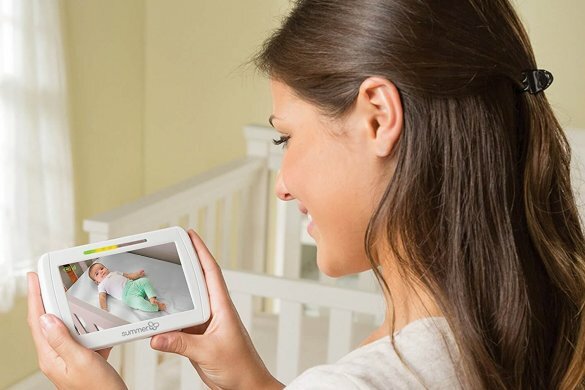 It’s time to pick out baby themed images like a stork carrying a baby in a diaper, baby rattles, balloons, or ribbons. 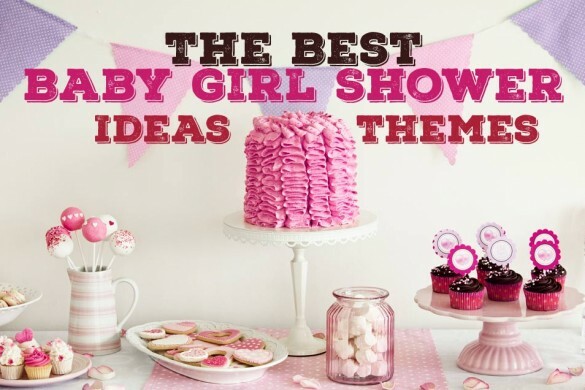 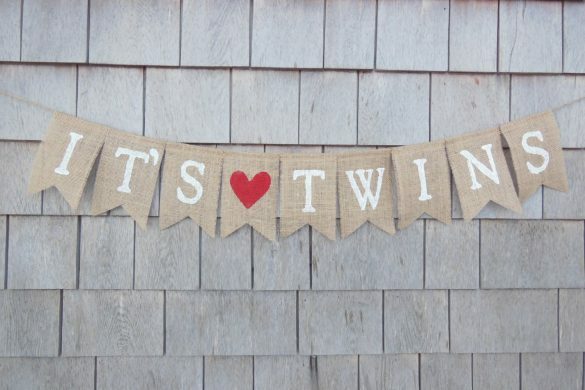 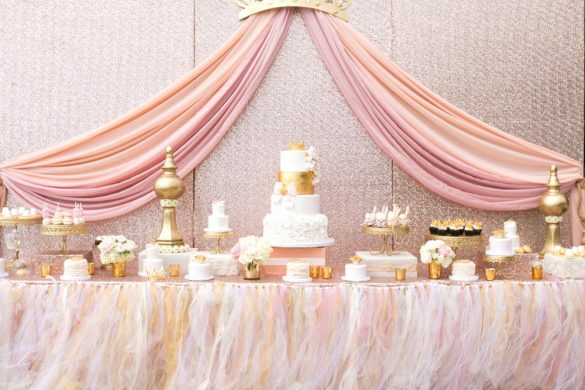 If the couple is expecting a girl, you could add girly images like ballerina or dresses. 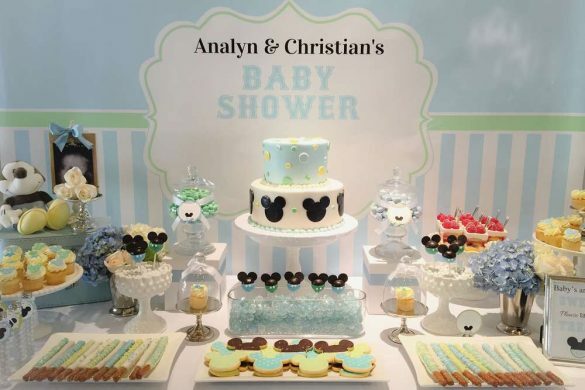 If they are expecting a baby boy, then maybe use baseballs, footballs, or cars. 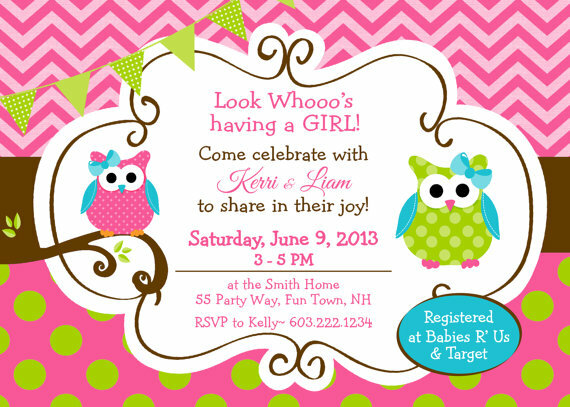 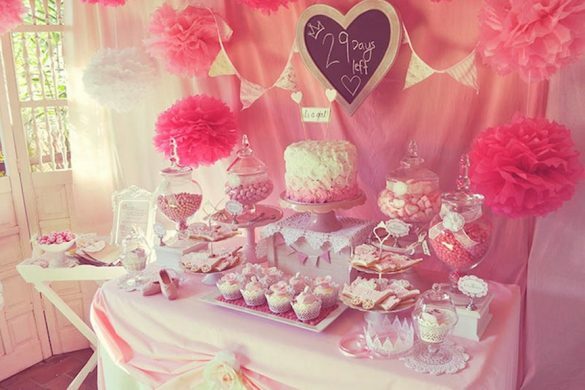 The color of the invitation usually varies in such a way that pink invitations are for girls and blue for boys. 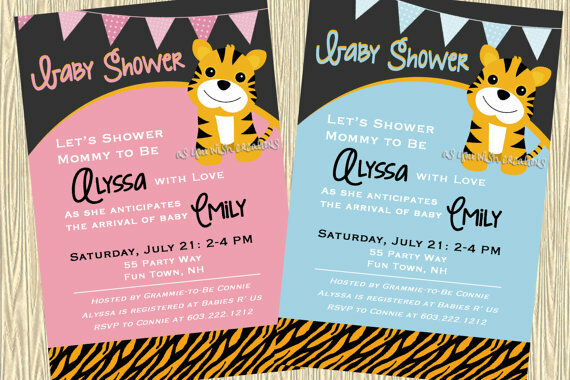 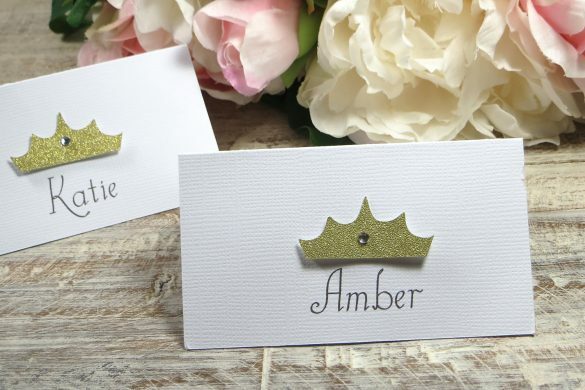 But if the gender of the baby is not yet known or a secret, then the invitations could be in green or yellow to denote a neutral tone. 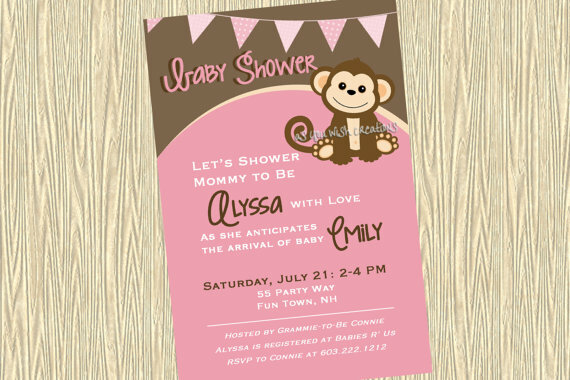 The invitation envelopes usually match the color of the invitation enclosed.